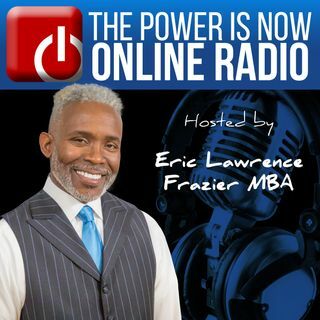 Mr. Eric Lawrence Frazier is President and CEO of the Power Is Now Inc. The Power Is Now is a multimedia company that has specialized in real estate and mortgage education. To learn more about our mortgage programs, visit our website (thepowerisnow.com) and schedule an appointment! Use the tool provided in the footer of our website and you can book your free appointment immediately. Ready to get pre-approved? Visit applytobuynow.com! If you need some help starting a budget, learning how to save, and ... See More preparing for homeownership, join our FREE Homebuyer's Club at neverrentagain.com.